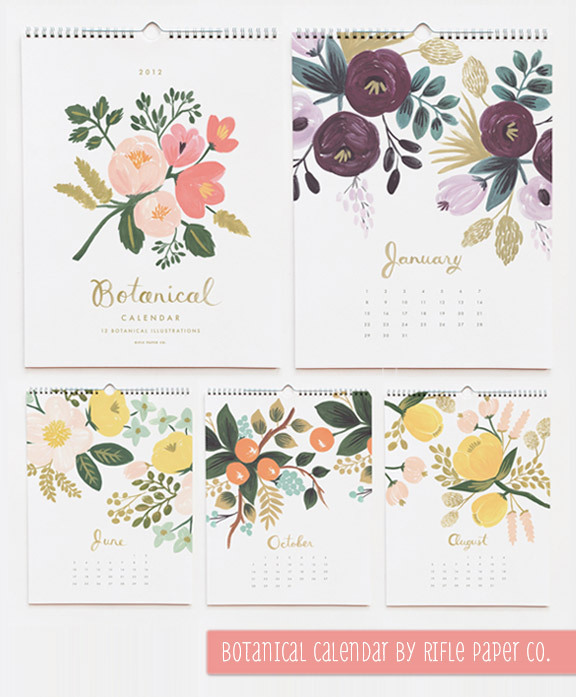 I'm loving this adorable Botanical Calender from one of my favourite stationery brands/design studios, Rifle Paper Co. Owner and designer, Anna Bond mixes hand-painting illustrations and lettering to create wonderfully whimsical pieces of art that celebrate pen-on-paper greetings. Visit the company's website to purchase your very own Botanical Calendar and to see more of their beautiful paper goodies. 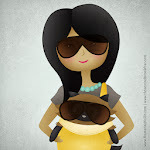 Images from Riple Paper Co.'s website .